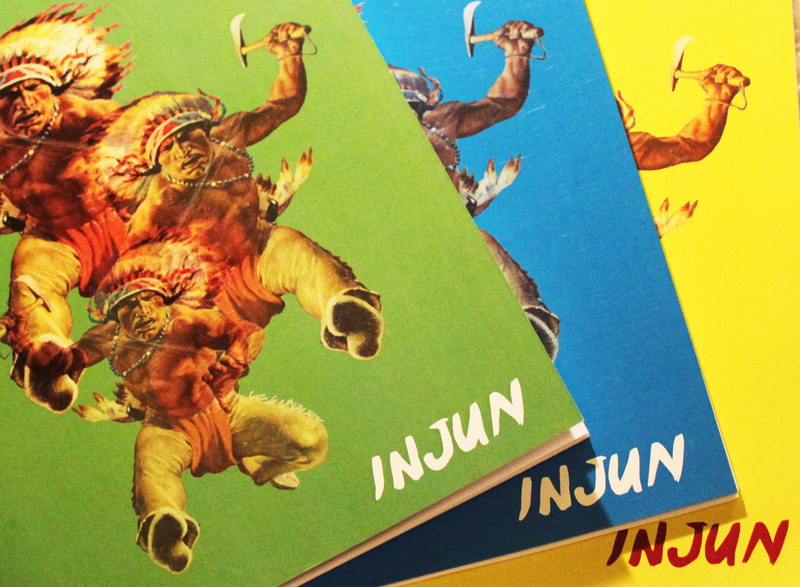 Injun is a pamphlet-style chapbook composed entirely out of public domain texts that are freely available on Project Gutenberg. 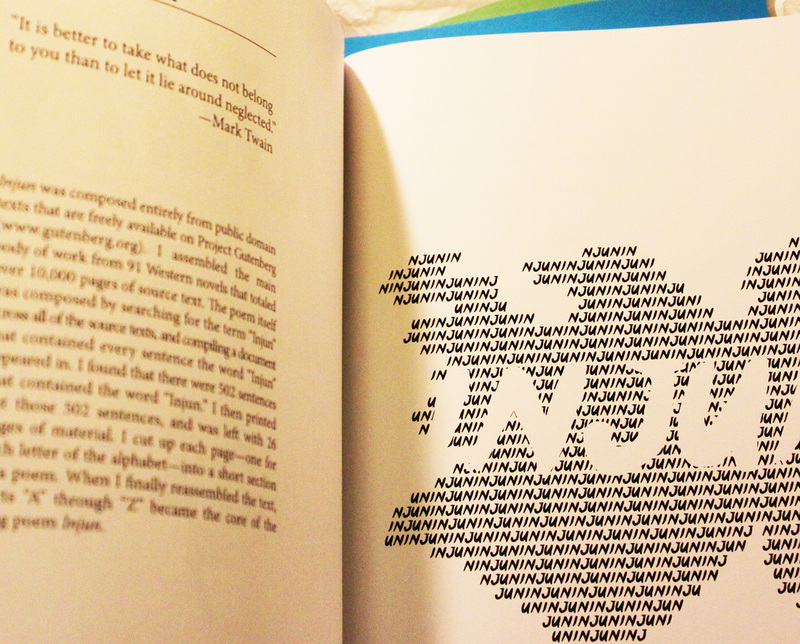 Printed in a limited edition of 150. Measures approximately 10″ X 7″. Available in three different cover colours. Category: historical. 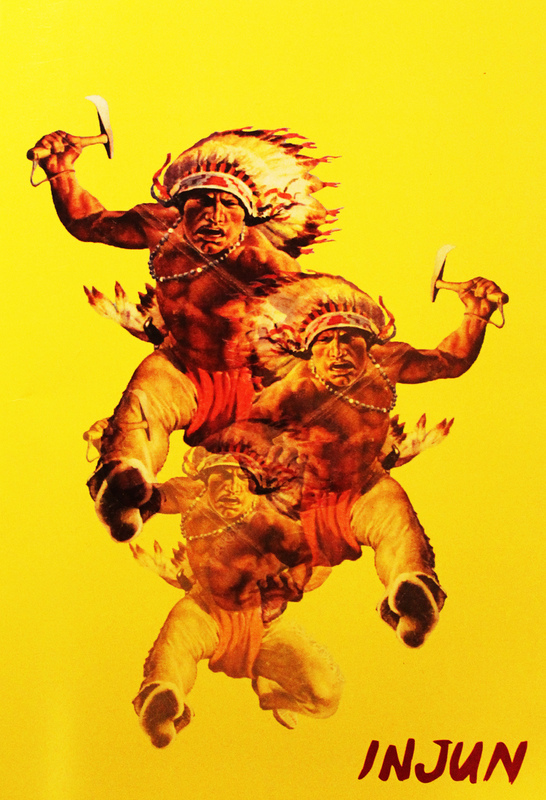 Tag: Aboriginal Canadian Issues.